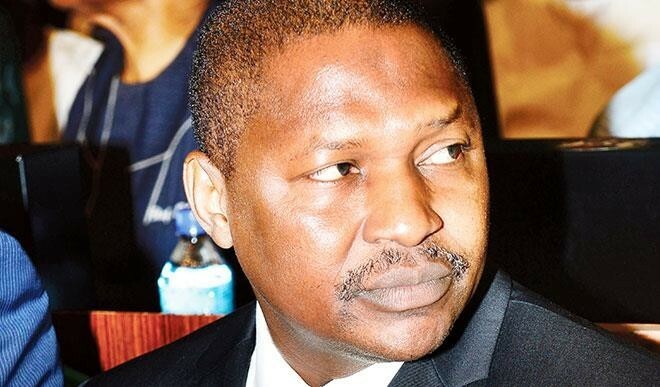 The Attorney-General of the Federation and Minister of Justice, Mr. Abubakar Malami (SAN) has written to the Independent National Electoral Commission asking the commission to postpone the National Assembly elections and the governorship and state House of Assembly polls in Zamafara State to enable the All Progressives Congress to field candidates in the exercise in the state. “There is absolutely no legal basis whatsoever for this letter which is clearly meant to circumvent the judicial process already activated by all parties concerned. Kylie Jenner has giant condoms on her walls, because why not?